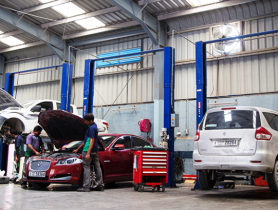 Royal Customs is headquartered in the luxurious city of Dubai which is located in the heart of the United Arab Emirates. 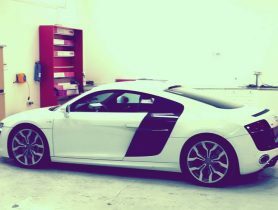 There it makes dreams come true by designing and manufacturing some of the world’s most sought-after super sports cars, concept cars, furniture, equestrian saddles, marine and aviation fit-outs all made with real carbon fiber. With 42 worldwide agents, Royal Custom’s “DREAM FACTORY” is building successions of dynamic and elegant concepts for the VIP sectors of the world. This place is awesome. Don’t listen to the hater hahaha. 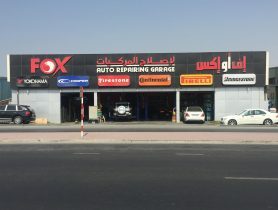 Car Service, Royal Customs, Spare Parts, Spare Parts in Dubai, Car Repair Workshop in Al Quoz Industrial Area 3, Car Repair Workshops in Dubai, Dubai Workshps, Car repairs in Dubai, Workhsops near me, Car Service Center in in Al Quoz Industrial Area 3 Dubai, Mechanic Near me, Mechanic in Dubai, Car Body Shop in, Car Repair Workshops.